Apple came with a big bang with its release of iOS 11 in September 2017 that took the operating systems by storm. However, it is the mega release of iOS 12 that is keeping us guessing. Mentioned below are a few features that we think and have gathered from all around regarding the new iOS 12. First and foremost is the release date, we are anticipating the launch of the new OS in autumn of 2018. This date has been reached through a detailed mapping of Apple’s previous activity where they often launch the Operating systems in summers as beta test versions focused on developers and later for public too. Thus it is safe to say that it is in September 2018 that we can expect the release of iOS 12 (along with macOS 10.14, tvOS 12 and watchOS 5). We can’t specifically state the new features in the latest version. However, the recent takeover of Shazam indicates an improved integration of this feature in the OS. The following list of features are based on the user reviews and wish lists that we have collected. This feature has been the most awaited one by the iOS users. As predicted by Verifier this feature of making multiple calls will be added to the new system. 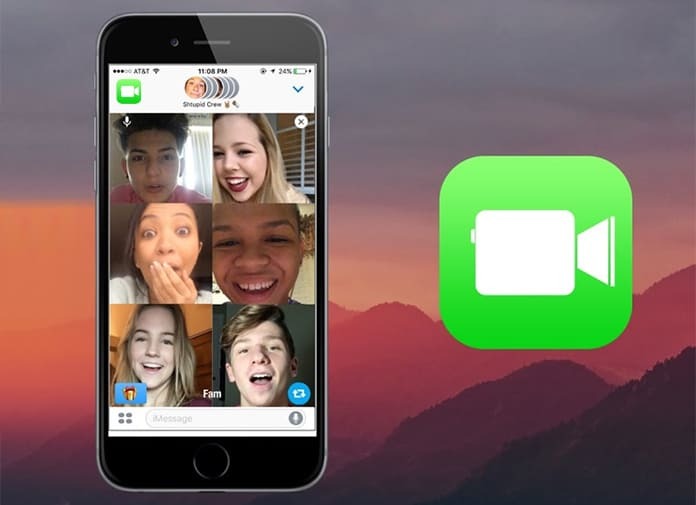 In addition to this, it is also predicted that FaceTime will be upgraded with some filters just like Snapchat making this app more up-to-date. Since Verifier has a long history of providing Apple rumors, a solid statement cannot be made regarding this feature, let’s just say it can be a bit of an overstatement too. Apple has recently snapped Faceshift in late 2015, a company with the technology that can create a 3D version of your face, this action does give us a hint about the new additions in the iOS 12. In addition to this, screen sharing will also be included in the Facetime. 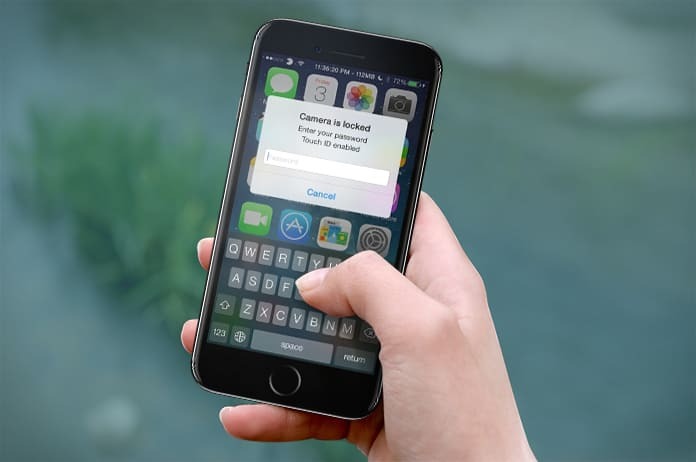 This option of screen sharing will help troubleshoot ios device distantly. As reported by Bloomberg, Apple will be adding a social feature to their OS where the user will be better connected to their contacts. Through this feature, the user will have all the communications with the contact consolidated in one window. So basically the user will be able to view all the interactions, be it a text message, iMessage, email or any other social interaction in one window only. A cherry on top would be an up gradation in iMessage where the receipt option is added to the application making it more convenient and savvy. Even though iPhone is much of a personal gadget, iPad serves a different purpose and demands multiple accounts. Since it is used by many, a personalized account is a feature that is high on demand. Looking at the high need for this feature, we have added this to our list of new features. It is reported that Apple has received a patent for dynamic keyboard positioning on their screens, where each key will be placed in response to the user’s fingerprint and usage patterns. As per the Finger Hovering Patent, the essence of this feature lies in the fact that it eliminates the need for the user to look at the screen while typing as the keys are placed where the fingers hover. We quote, “typing is improved by dynamically and automatically positioning the desired home-row keys of an onscreen keyboard below the user’s fingers while their fingers are hovering above the surface, thus reducing the need for the user to look at the onscreen keyboard while typing” Unites States Patent. However, it is important to note that this feature requires a wide keyboard thus increasing the chance of being included only in iPads. Although the approved patent was issued in November 2016, this is in effect a confirmation of Apple’s attainment of the patent when it bought Typesoft Technologies in September 2014; Typesoft’s Dryft virtual keyboard incorporates a similar value to allow touchscreen touch-typing. In iOS 10 Apple got clear of slide unlock, altering the interface to just the Home button. 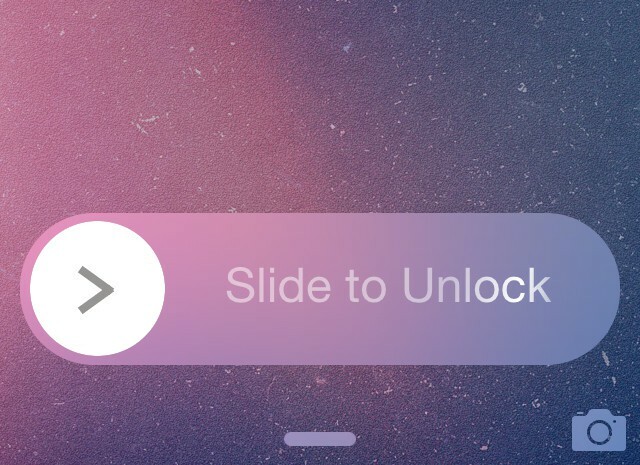 Even though the Home Button unlock did receive a good response, there are various users that wanted the signature slide to unlock the new operating system. This pressure form the Users is hinting towards the return of the slide unlock. This is a system which detects your friend’s location and their availability. The status would then be displayed in the contact app and is a feature that could be enabled or disabled by both the parties. 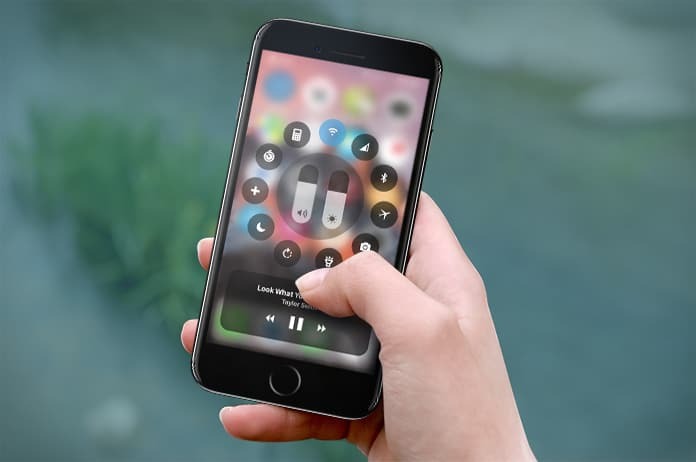 iOS 12 is expected to bring in the option of organizing interface and customizing the overall feel of the system. With this feature, the user will be able to move the icons on the grid slots instead of the software self-sorting the apps on the home screen and main menu. Moreover, iOS 12 will bring in custom system fonts; and a change to the way Reachability works on larger-screen iPhones so that it shrinks the border down to the scope of a smaller phone rather than dragging the whole thing down and hiding various icons off the bottom. 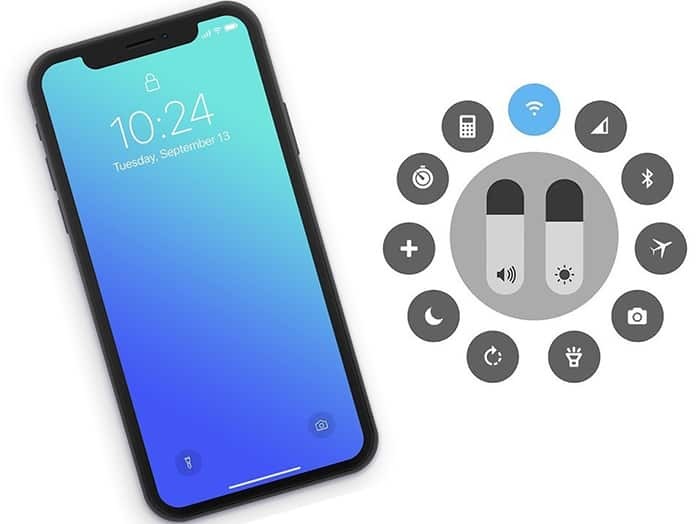 This option that is anticipated to be included in iOS 12 will be a definite winner as it will bring smartness to the software and helps save the battery too. With this feature, the system will be able to connect to the Wi-Fi when receiving strong connection while Wi-Fi will be turned off when in a poor connection area. 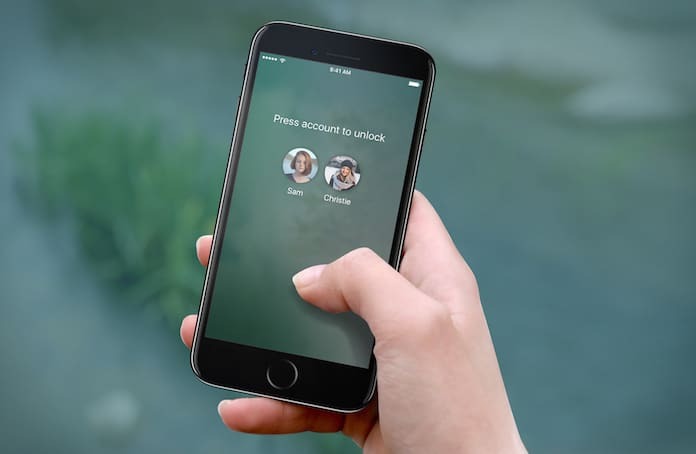 Apple will be introducing an app passcode because of which each app can be password protected. Adding to the privacy is much needed in the new version of iOS 12. This feature would help in adding the extra security and to lock off certain apps when kids are using the phone. Current versions of iPhones record videos in a 4K resolution at 30, 1080 or 60fps. However, there is no direct way of shifting amongst these resolutions. There are instances when capturing the perfect image at the right resolution is critical, however, changing the resolution manually wastes time and often results in a loss for that perfect moment. A videographer would love to quickly alter the resolution and frame rate, perhaps by tapping an icon in the Camera app. It’s a modest change but would be chiefly treasured by those that like to capture video on their iPhones. Keeping all this in mind, it would be the perfect photography solution, if the new OS allows saving in RAW format. Another prediction for the iOS 12 is that it will enable the users to edit and access the favorites list from the contact apps directly, a fairly simple feature but extremely essential for the new iOS version. What surprises us that Apple has failed to incorporate this very basic feature in their operating systems. However, let’s keep our fingers crossed and hope that this feature is added in the iOS 12.
iPad Air 1, iPad Air 2, iPad Pro (12.9in, 2015), iPad Pro (9.7in, 2016), iPad (9.7in, 2017), iPad Pro (10.5in), iPad Pro (12.9in, 2017). iPhone 5s, iPhone 6, iPhone 6 Plus, iPhone 6s, iPhone 6s Plus, iPhone SE, iPhone 7, iPhone 7 Plus, iPhone 8, iPhone 8 Plus, iPhone X. Our anticipation is that the iPad Air 2 and later series, the iPad mini 3 and later, the iPhone 6 and later and the sixth-gen iPod touch will qualify as compatible to install and run iOS 12.